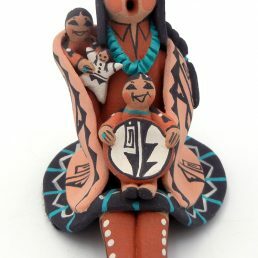 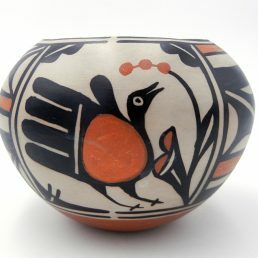 Native American Indian pottery reflects the richness and cultural diversity of the Southwestern pueblo peoples. 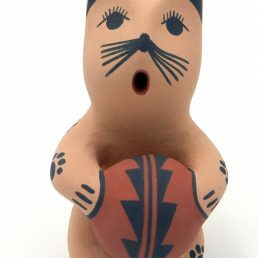 The varied styles and designs of Pueblo pottery results from the different chemical compositions in the clays mined by each Pueblo, cultural beliefs and, of course, the artists’ imaginations and abilities. 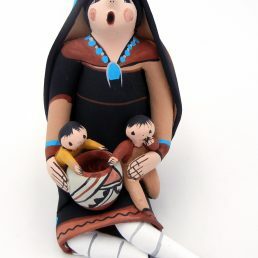 The Navajo Indian tribe is known for cultural assimilation—borrowing and making their own the practices of neighboring Pueblos. 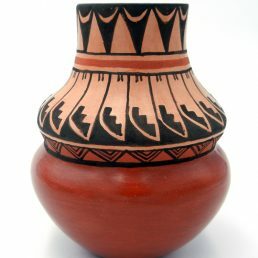 Their pottery styles reflect the influence of other pottery traditions. 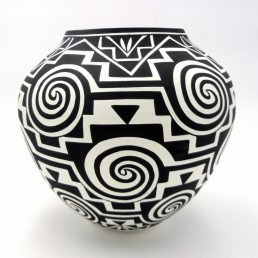 Palms Trading Company carries pottery by artists from the Pueblos and tribes of the Southwest. 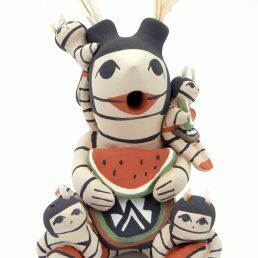 We buy each piece directly from the artist, so we guarantee is it authentic—handmade using traditional materials and techniques. 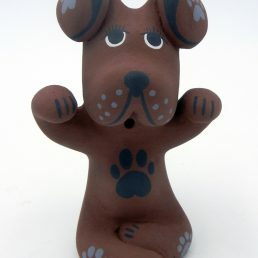 If you would like more information on any of the pottery styles and designs, please contact us. 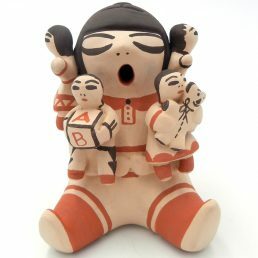 Our knowledgeable staff will be happy to share their expertise with you to help you more fully enjoy the benefits of owning Native American Indian pottery. 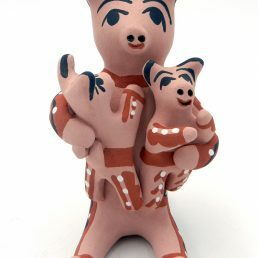 If one particular style or design strikes your fancy and you’d like to see more than what you find in our online selection, our personal shopper service can help you explore our entire in-store collection.